Liberton Kirk is officially linked with Gracemount Church, which, unsurprisingly, is based in Gracemount. It doesn’t have a church building at the moment but meets on Sunday mornings in Gracemount Primary School, and they have a 2020 vision which includes a new church building. The church leader, Douglas Robertson, is supported by Brad Laing, Outreach Co-ordinator, and both are members of the Liberton Kirk Ministry Team. To find out more about what is happening at Gracemount, look at their website at www.gracemountchurch.org.uk. Liberton Kirk and Gracemount Church join with other Church of Scotland churches in the area, namely Liberton Northfield and Tron Kirk (Gilmerton and Moredun) in the South East Edinburgh Parish Grouping. The “Big Idea” churches are committed to spreading the good news of Jesus in their communities. They run programmes of events where people can meet in a relaxed atmosphere for a particular activity such as walking, music or golf mingling with Christians and having opportunities to speak about faith. In recent years the Big Idea churches have focused on the power of prayer, linking with TryPraying, whose website is www.trypraying.co.uk, offering prayer to anyone who would like it and prayer-walking their communities. Joint worship events are organised several times a year at which enquirers are very welcome. A summer event “Messy in the Park” invites local communities, especially young families, to come and have fun. In 2018 it was held in Gracemount, on Gracemount Church’s land, and was a great success. The Big Idea churches are those in the Parish Grouping (see SEEPG above) plus Ferniehill Evangelical Church, Burdiehouse/Southhouse Community Church and St. Barnabas’ Scottish Episcopal Church. For further information about their activities see www.whatsthebigidea.org. Liberton Kirk is part of a group of local churches of different Christian denominations called South East Edinburgh Churches Acting Together. Eight churches are involved – Roman Catholic, Scottish Episcopal and Church of Scotland. We try to get to know each other better, to worship, study and pray together, and to witness to our faith in the community. SEECAT has a quarterly newsletter CROSSTALK and the latest edition can be viewed on the website (www.seecat.org), together with full programme details and more information about the SEECAT churches. In a joint venture with Newington Churches Together (N.C.T. ), we support a Chaplaincy at Cameron Toll Shopping Centre, with two voluntary chaplains in the centre for a few hours each week. These Chaplains are administered by Workplace Chaplaincy Scotland. Two people from SEECAT churches are on the Steering Group for the Chaplaincy. More information about the Chaplaincy can be obtained from their blog http://camerontollchaplaincy.blogspot.co.uk and Workplace Chaplaincy Scotland also has a website. The Kirkgate Trust supports young people in South East Edinburgh, helping them to find out about the Christian faith and to come to know the joy of living a Christian life. It supports chaplaincy work in the local high schools and gives grants to young people doing voluntary work in this country and abroad. 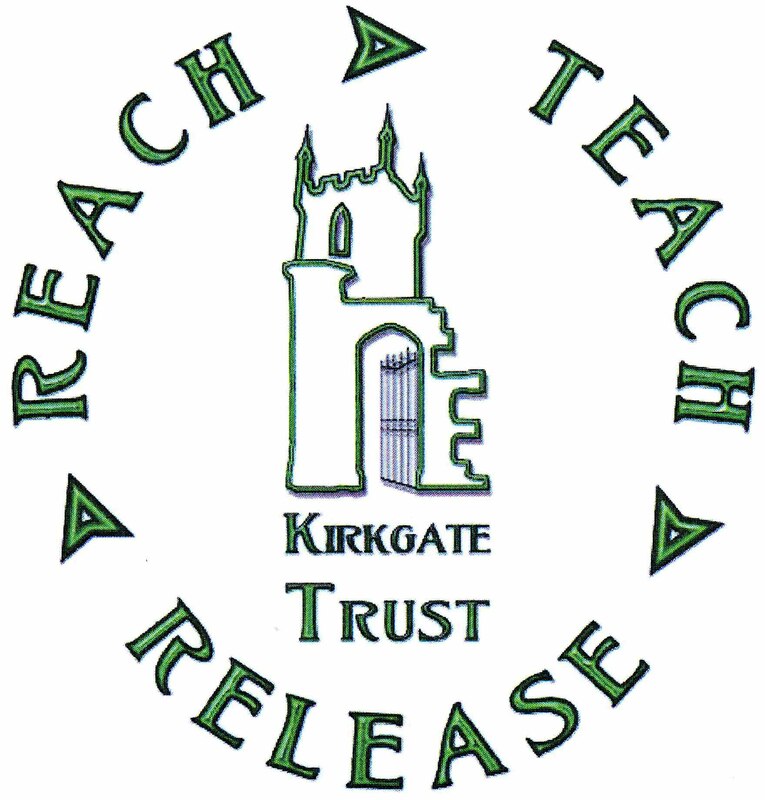 For more information visit their website www.kirkgatetrust.org.